If you are configuring PerformancePoint in SharePoint 2010, and you are attempting to launch the Dashboard Designer ClickOnce application from the Business Intelligence Center site you have created, you may encounter this error. Some books and blog posts on the subject of configuring and running PerformancePoint services do not seem to touch on this – SharePoint by default, does not allow in-page code. 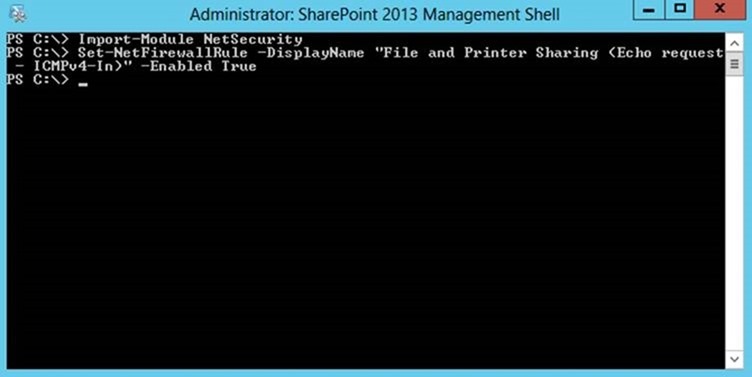 To get around this, you will need to modify the web.config file for the web application in which PerformancePoint lives, by inserting the following code in the <SharePoint><SafeControls><PageParserPaths> section as shown below. Where the VirtualPath listed above is the relative URL to the ppsample.aspx page within your BI Center.